One year after Oleg Orlov was cleared of slandering Chechen head Ramzan Kadyrov, the veteran human rights leader was acquitted of defaming Kadyrov's lawyer. “Unlike Andrei Kresnenkov, the judge knows Russian and understands the difference between incomplete information and the distortion of the facts,” Orlov told journalists after Wednesday's ruling, Interfax reported. 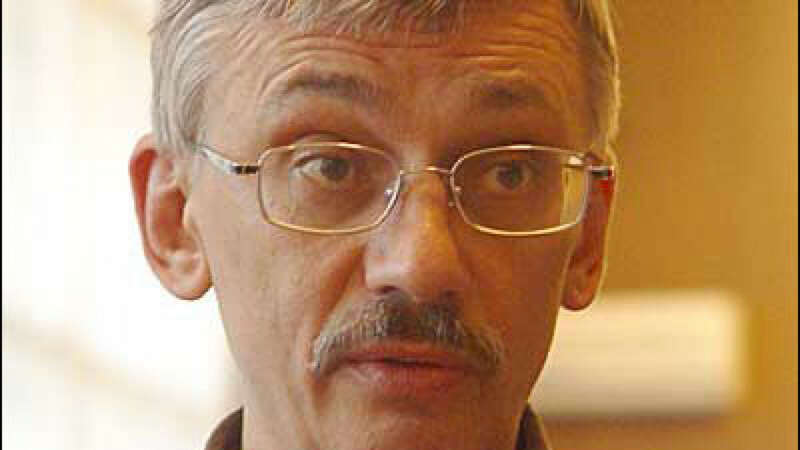 Krasnenkov says Orlov, former head of the Memorial rights organization, soiled his reputation in a Web article in which Orlov accused him of misleading and lying to journalists. Krasnenkov said he plans to appeal the decision. Memorial is one of Russia's oldest human rights groups and one of the few that still operate in the turbulent North Caucasus region, the site of a simmering Islamist insurgency. The organization has waged a long-running war of words with Kadyrov's government, which human rights activists frequently accuse of complicity in extrajudicial killings, torture, kidnapping and other violations in the region. In July 2010, a Moscow court acquitted Orlov of accusations that he slandered Kadyrov by linking him to the murder of Memorial activist Natalya Estemirova in 2009. Estemirova was kidnapped in the Chechen capital, Grozny, in July 2009, and her body was later discovered with gunshot wounds in neighboring Ingushetia.